In the wake of the longest government shutdown in United States History, 2019 has already seen its share of financial difficulties. 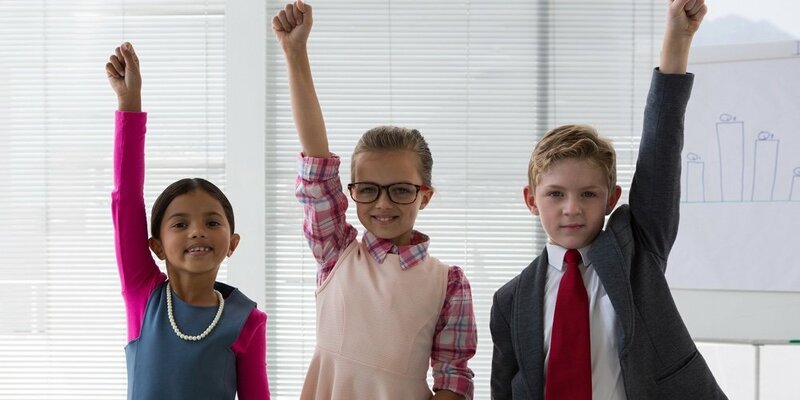 Credit unions around the country are doing important work to support their members through these and other financial struggles, but this April, we’re placing a special focus on the youngest members. April is National Credit Union Youth Month. This year, the credit union movement is leveraging our unique position to not only encourage young members to envision the futures they want to see, but also helping to make that future possible through financial education. As some of your most vulnerable members during times of economic uncertainty, it’s more important than ever for credit unions to start laying the groundwork for robust financial understanding and lifelong education. For even the youngest credit union members, it’s never too early to look ahead and save for their goals. Visit cuna.org/youthmonth, where you can find CUNA’s official resources—including promotional material and Youth Month swag—to help you spread the word to your members. Share your Youth Month stories on Twitter using the #CUYouthMonth hashtag.